The project life cycle defines the beginning and the end of a project, including all the work in the middle. No matter what methodology you use, it should include all the stages of an average project life cycle. 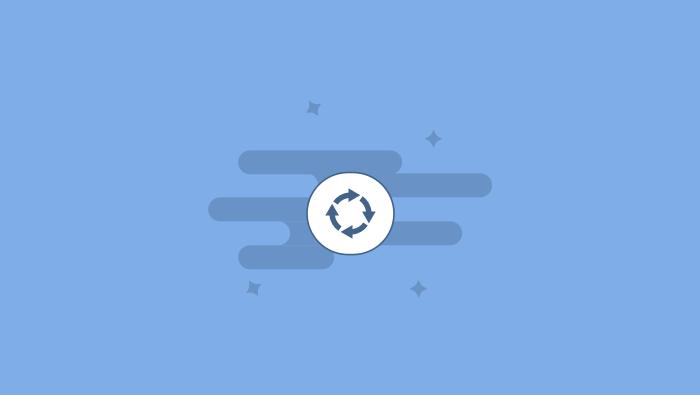 While many project life cycles have similar phases, only a few have the same number of them. The more complex and ambitious the project is, the more stages it will have before it's completed. As the project progresses, numbers increase and finally drop when the project reaches the completion stage. In the initiation phase, you need to identify the business problem and, after carefully investigating all the options, come up with the most meaningful solution. Then you can initiate the project and start recruiting the team. 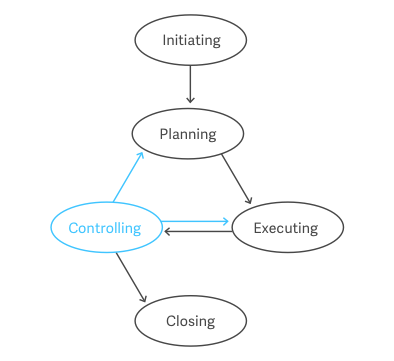 Initiating is the most critical stage in project management. Unless you meticulously define the project and build a solid foundation, you are running the risk of project failure. It will create a domino effect, disrupting all the following stages as well as the final outcome. After carefully defining the scope of the project, the next step is planning. Planning is the second most important phase of every project’s life cycle because each project is unique and requires a special approach. What techniques will we use to accomplish our goal? When we are going to do it? How will we know if we successfully completed the project? Executing is the part of the project management lifecycle where you physically construct the deliverables and present them to the customer, who then decides whether he will accept them or not. It’s usually the longest phase, how long depending on the project. As the project manager, you control activities, resources, and costs while your team is performing the work identified in the plan. If you want to deliver on-time, you need to implement each activity and introduce your team with the process as clearly as possible. Despite meticulous planning and careful execution, projects fail if they lack control processes. In order to be able to identify any pitfalls and plan changes, you need to monitor and measure all the relevant activities. Controlling will enable you to take any preventive measures and make any necessary adjustments to the plan, and, ultimately, keep your project on track. The ultimate goal of this phase is to meet the requirements and make your clients happy. Project closure allows the team to evaluate and document the project. At this phase, it’s always a good idea to hold a meeting, evaluate success, and discuss what you could do better in the future. The closing process is an excellent opportunity to praise any team members who contributed to the successful outcome. All the stages within the life cycle interact and are linked by the results they produce. Consequently, a project manager sometimes has to return to some earlier phases, make necessary adjustments, and then continue with other project management processes. For example, during the controlling phase, if you need more resources for some task, you will have to go back to the planning stage and adjust the amount of resources planned for that task. Otherwise, this inconsistency can have a major effect on the entire project lifecycle.